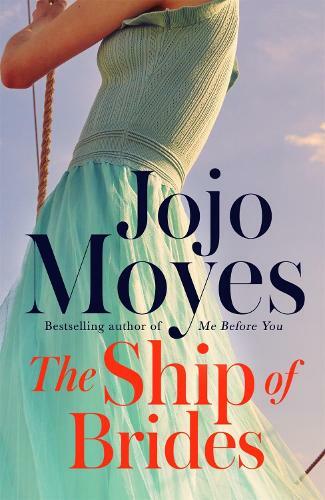 A moving novel based on a true story, by Jojo Moyes, internationally bestselling author of Me Before You, After You and the new bestseller Still Me. Jojo Moyes was born in 1969 and grew up in London. After a varied career including stints as a minicab controller, typer of braille bank statements for blind people, and brochure writer for Club 18-30, she did a degree at Royal Holloway and Bedford New College, London University. Jojo worked as a journalist for ten years, but became a full time novelist in 2002, when her first book, Sheltering Rain was published. Jojo has won the Romantic Novelist’s Award twice, and Me Before You has been nominated for Book of the Year at the UK Galaxy Book Awards.